What is the Weed Deck? 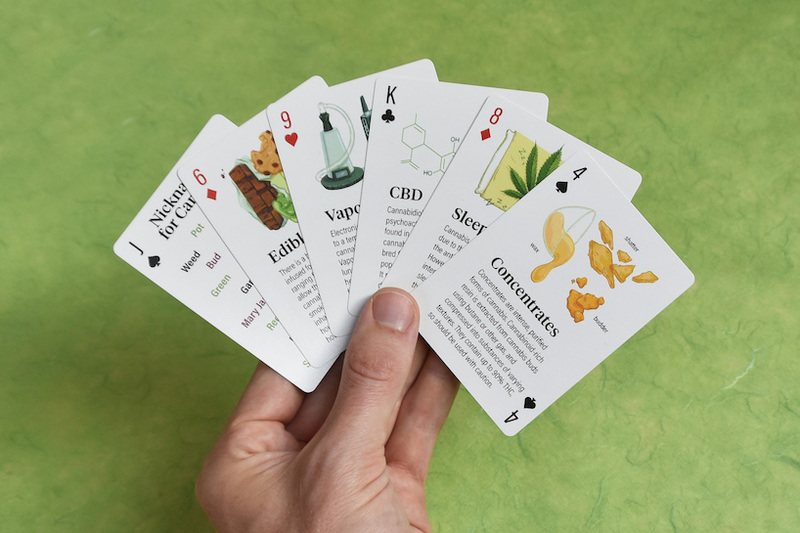 The Weed Deck is a set of playing cards that provides a complete overview of marijuana. Each of the 52 faces explains a key cannabis topic, complete with a detailed illustration. 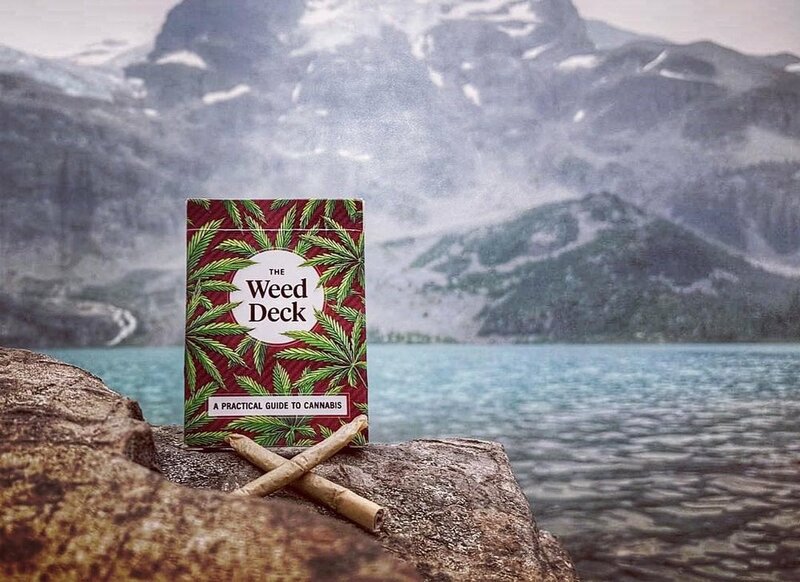 The deck provides an accurate and approachable education, to prepare you for the new era of cannabis. Each card has a detailed illustration, and a concise description of a topic. Printed on casino-quality card stock by Legends Playing Card Co.